As a Miami native, Jeff has always appreciated the dynamic of the different neighborhoods in Miami. Jeff has many years of experience in customer service under his belt and decided to dedicate himself to real estate. And, although challenging he has proven to his clients that whether they are buying or selling he will provide the special attention one expects of a dedicated top producing real estate agent. As a bilingual agent he is able to provided quality customer service to all our Spanish-Speaking customers. They can be assured that they will be in great hands with Jeff. Jeff’s versatility is also an asset for his customers and he leaves no stone unturned to execute a deal. 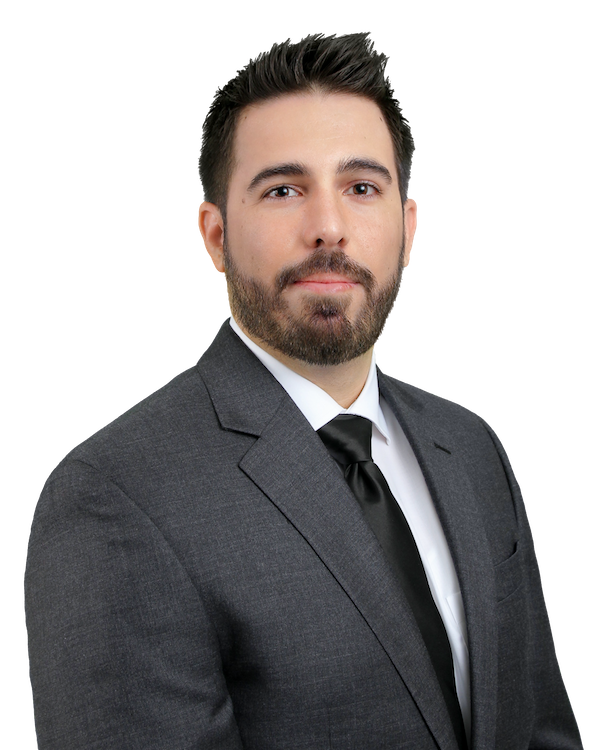 Jeff and his wife reside in Homestead with their young son and a baby on the way, when not selling real estate he enjoys traveling and spending time with his family.